How do I a form to forward to an existing email address? I have created a form. Hw do I get the details of that form forwarded to an email address ? 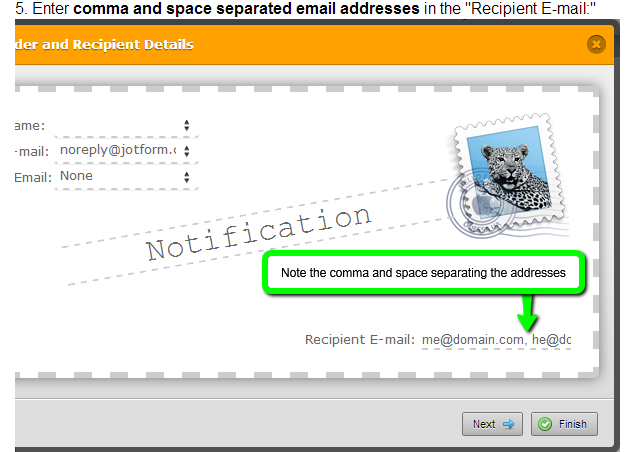 You can add your own forward to email by editing your current email notification or adding an email notification if you do not have one. 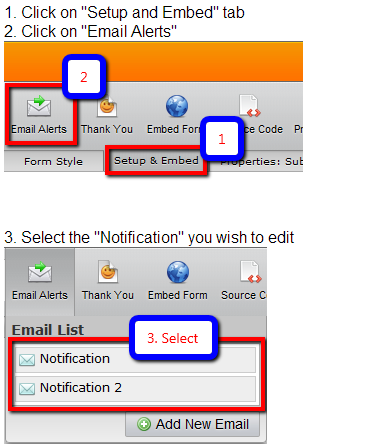 Take note that you can add up to a maximum of 10 email addresses where you can forward your notifications and the data entered to your forms as well. You can then add a new email or edit your current notifications. Make sure you separate each email with a comma.